Isn’t it frustrating when you can’t find the exact thing that you’re after? We know that busy lawyers don’t want to waste precious hours searching for an online training module that doesn’t exist. That’s why we offer a bespoke e-learning service. Let us develop courses for you to meet the exact needs of your law firm. 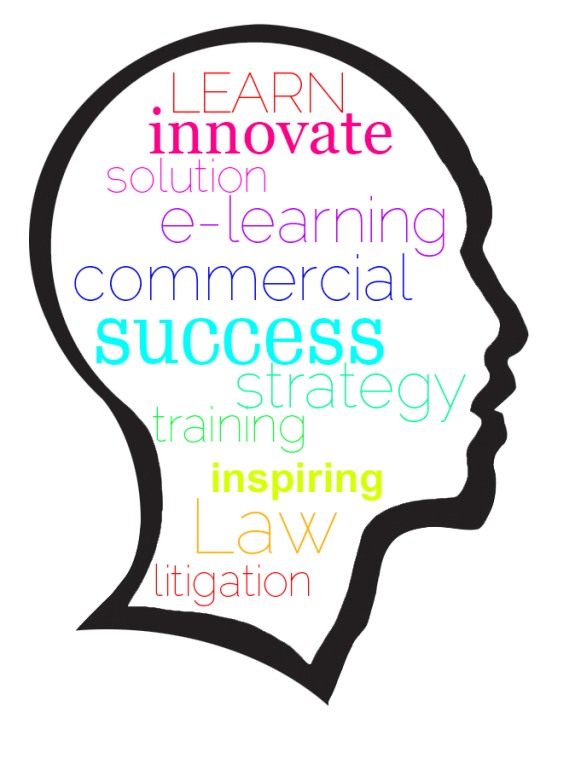 We are at the forefront of developing imaginative e-learning modules for lawyers. In fact, we believe that what we’ve got to offer law firms is quite unique! Whether you’re after an online induction video that introduces new staff to your internal procedures, or a course to help your lawyers to interpret and understand a set of company accounts, we can help. To find out more contact Kath Kinch.